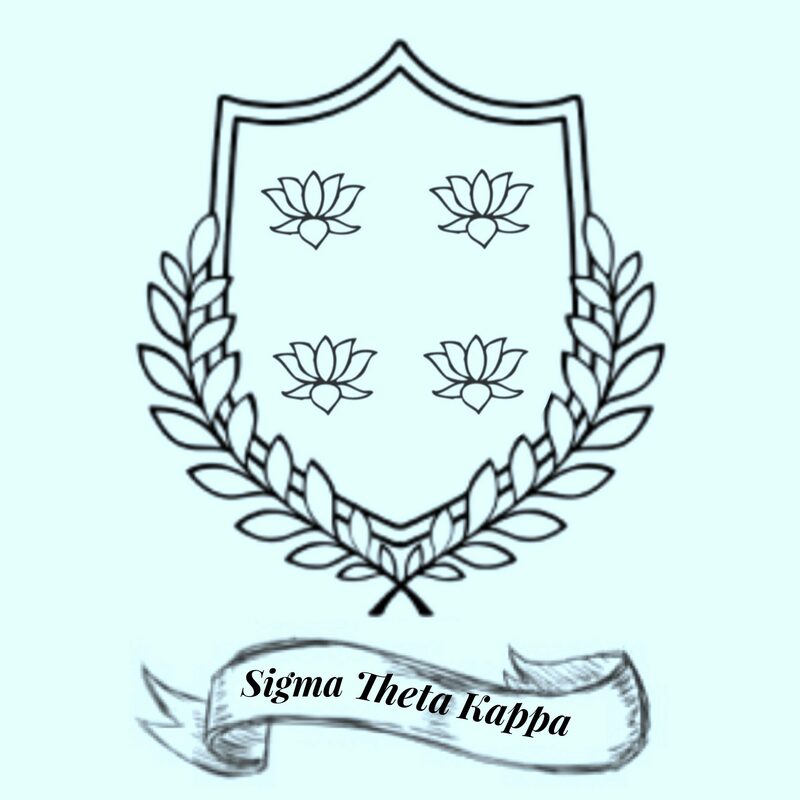 Sigma Theta Kappa Sorority – Everything happens for a reason. 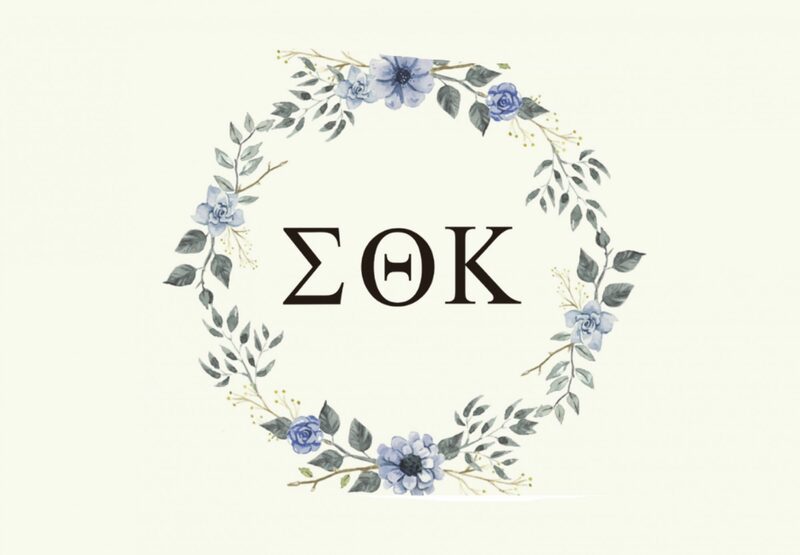 Greetings from Sigma Theta Kappa! We are a sisterhood club for any woman that wants to be involved in volunteering their time. There are no requirements necessary to be involved but an application will need to be filed to keep up with the members involved. You can get the sisterhood experience without the dues or the needed requirements! Welcome to STK and welcome to sisterhood that fits all walks of life, finally.